1) Krehbiel J.D., Langham R. R. 1975. 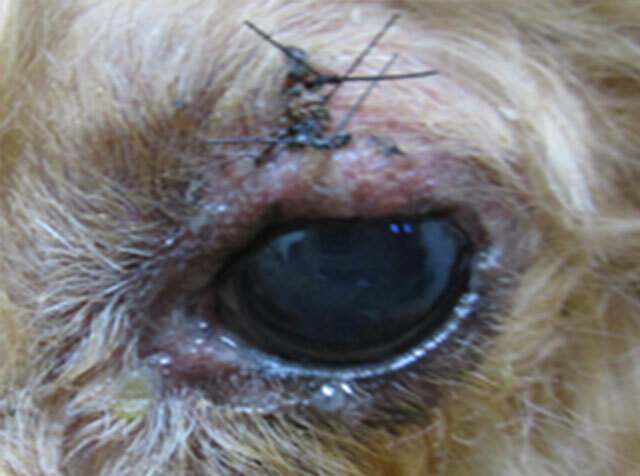 Eyelid neoplasms in dogs, Am J Vet Res. 36:115-119. 2) Roberts S.M., Severin G.A., Lavach J.D. 1986. 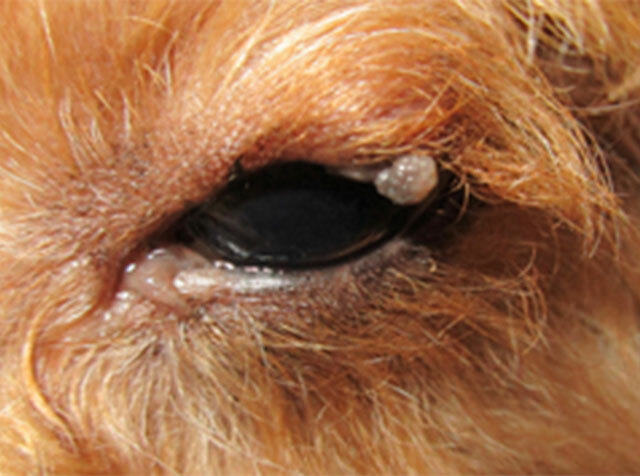 Prevalence and treatment of palpebral neoplasms in the dog: 200 cases (1975-1983), J Am Vet Assoc. 189:1355-1359. 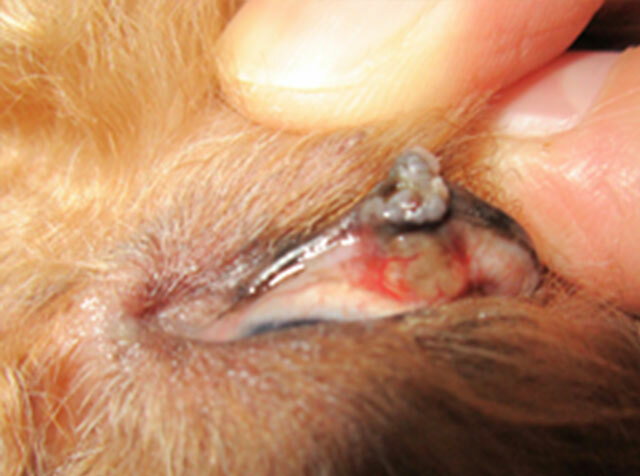 3) McLaughlin S. A., Whitley R. D., Gilger B. C., et al. 1983. 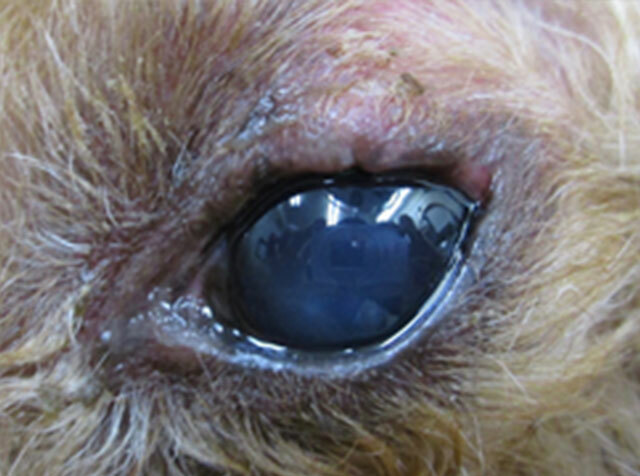 Eyelid neoplasms in cats: A review of demographic date (1979-1989), J Am Anim Hosp Assoc. 29:63-67.